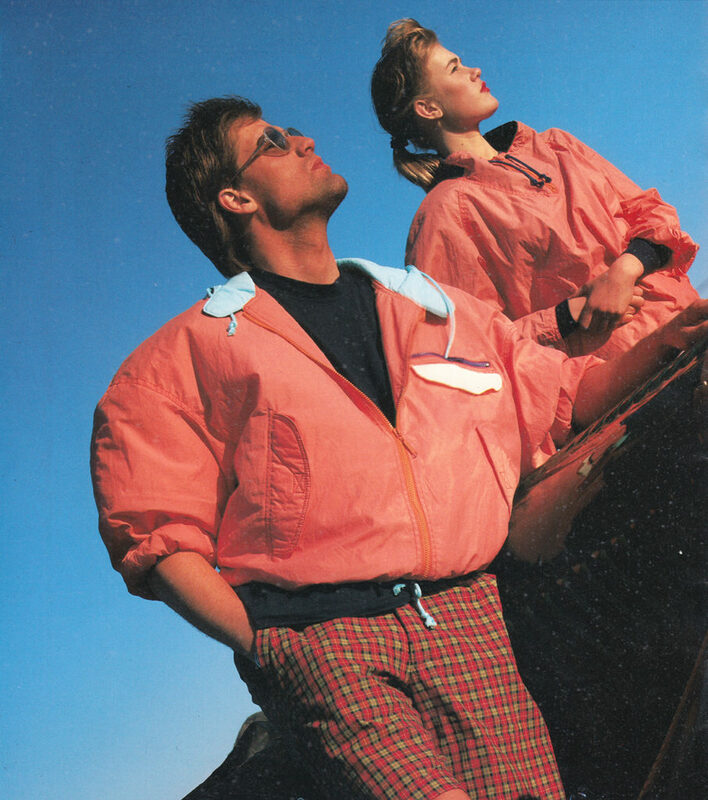 If there was one thing that really captured the mood of the eighties in Iceland, it was Don Cano clothing. The colorful clothing, which made its debut at the beginning of the decade, was something new and totally fresh. At the time, breakdancing was at the height of its popularity. 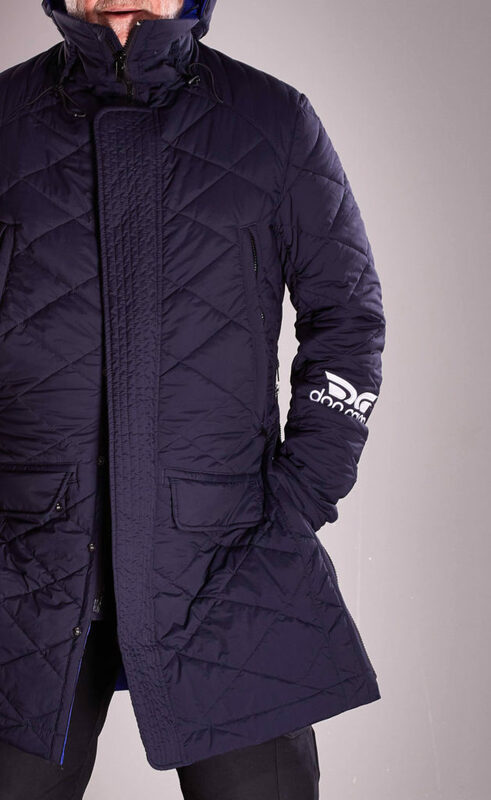 When the trendiest dancers and top athletes began wearing Don Cano, it wasn’t long before the brand had become one of the most popular fashion brands in Icelandic history. The clothes, which appealed to all ages, were exceptionally well made, light, and comfortable. 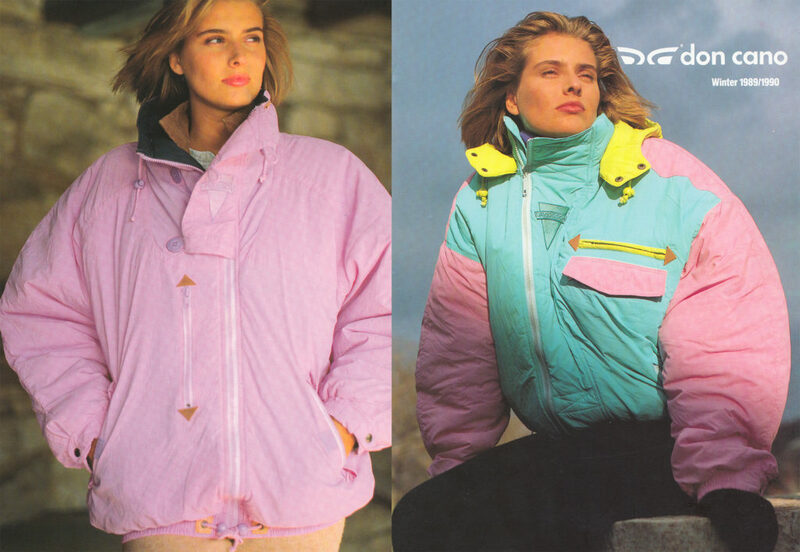 At some point in the middle of the decade, the craze was so widespread that every other Icelander was wearing Dan Cano and people actually fought over the clothes when they arrived in stores. Now, three decades later, rumor has it that Don Cano is making a comeback. But is that just wishful thinking or is there some truth to the rumors? Jan Davidsson, the former owner and head designer at Don Cano, is the only person who can really answer that question. “Perhaps it’s time to admit that I have been planning a Don Cano comeback for some time and my new line is now starting to take shape,” Jan Davidson says over the phone when asked about the rumors. After a brief chat, he invites us for a visit to take a peek at some prototypes from his new line. Jan welcomes us warmly. He is wearing a thick, Viking-like sweater, shorts, and sneakers. His athletic-looking calves indicate that he is in really great shape despite the fact that he is now in his seventies. “Yeah, I play a lot of golf and, when I’m at the top of my game on a good day, I’m actually pretty good,” Jan says, lightheartedly. An Icelandic fisherman or a Japanese warrior? It’s quickly apparent through our conversation that Jan is an ambitious person who can separate the wheat from the chaff. As those who keep up with the fashion world know, Jan has a lot of experience in the industry. After the Don Cano chapter, he took over as lead designer at 66°North and then founded the outdoor apparel company Cintamani. “I have always been very interested in technology, especially technological advancements in the textile industry and manufacturing in general. You could say that this interest of mine goes back to day one,” says Jan, who was born and raised in Ulricehamn, a small industrial town in the West Gothland province of Sweden and his parents worked together in a clothing factory. “When I was just a little tyke, I would wander around the factory floor, poking my nose into everything,” Jan says, going on to show us sketches and designs that he’s working with for the new Don Cano line. 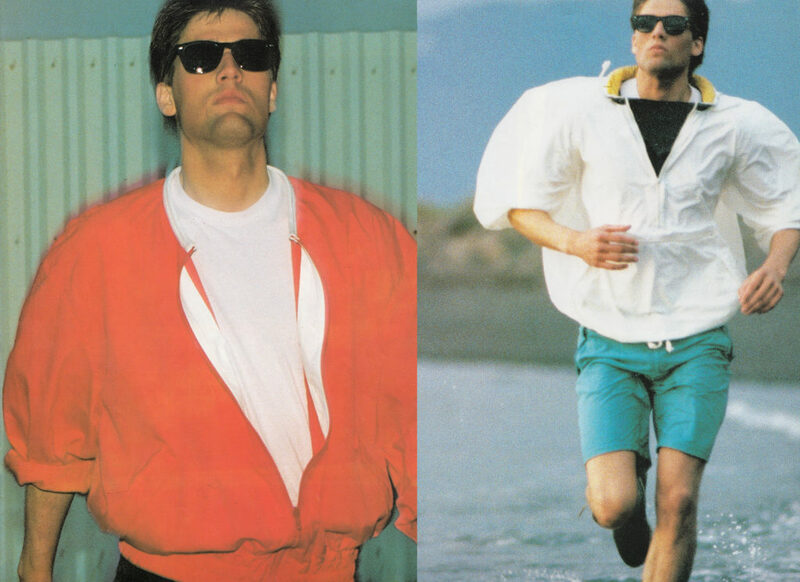 He is especially passionate as he describes the fabrics that he has picked out, including an ultralight one from Israel that is almost unnaturally breathable; it’s the perfect choice for athletic gear. When Jan was twenty, he went to Gothenburg to learn how to become a tailor. At the end of his studies, Jan moved to London and started working as a tailor for James & James, a fashion house on famous suiting street Savile Row, where he saw to it that the British aristocracy was well dressed. Jan says a string of coincidences led him to Iceland for the first time in 1970. He was working for a Norwegian consulting company when the Icelandic government invited him and some of his colleagues to Iceland to consult on manufacturing. At the time, Icelandic authorities had big dreams of developing a robust textile and fashion industry, and they had a grant from the United Nations to make it possible. 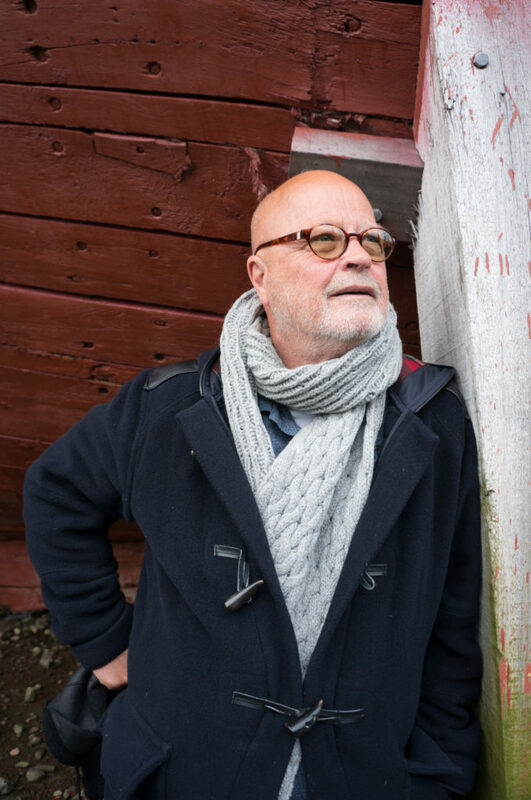 “Immediately, I was enthralled with Iceland and, despite the fact that I never intended to stay long, I wound up extending my trip, and I’m still here today,” Jan says, explaining that he spent his first few years here working as a consultant. “I am especially interested in streamlining manufacturing processes, and that’s exactly what I did for a number of Icelandic companies, including my favorite one, Björn Pétursson’s Karnabær,” Jan says, noting that Karnabær employed 400 people in its heyday and they struggled to sew fast enough to meet the demand for the immensely popular Bandito jeans, which were the hottest thing on the Icelandic market at the time. The conversation shifts to the beginning of the Don Cano adventure. Jan tells us that he started the brand in 1980, around the same time that he and Karl Magnússon founded the manufacturing company Scana. “I received a number of enticing offers at the time, but I was endowed with the ‘ability’ to never go the easy way; instead I always bet on the underdog,” says Jan, who was lead designer and director of production at Scana. The first Don Cano pieces appeared in stores in 1981. In the years that followed, the company had the luxury problem of dealing with the fact that their clothes were constantly sold out. 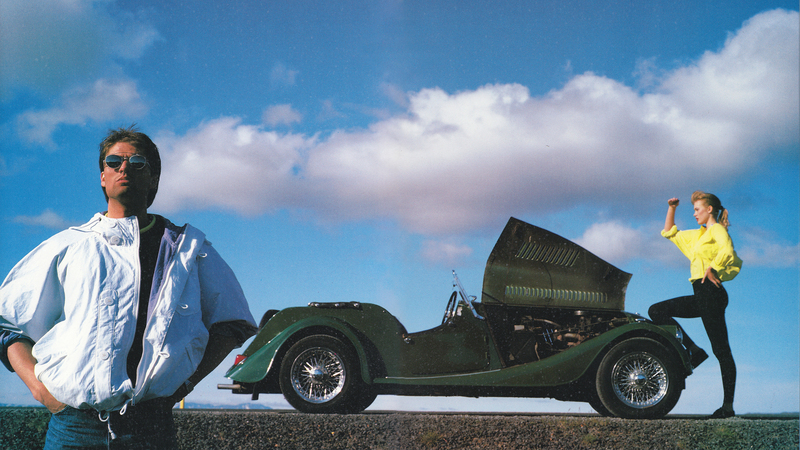 “We didn’t imagine that the clothes would be so popular; it was impossible to meet the demand. Store owners fought to sell our clothing and people literally fought over articles of clothing in stores,” Jan says, noting that the Don Cano brand also sold well in neighboring countries and even in Japan for some time. A great marketing strategy certainly played a part in the company’s success. Advertisements, for instance, featured attractive models, such as Hólmfríður Karlsdóttir, who went on to win Miss World in 1985. It was a great boon to the company that Jan was experienced in marketing, as he had worked as a consultant with marketing executives for big name fashion brands, both in the United States and in the United Kingdom. “I have always had a strong need to do something different, something unique, and that’s what made Don Cano in my opinion. 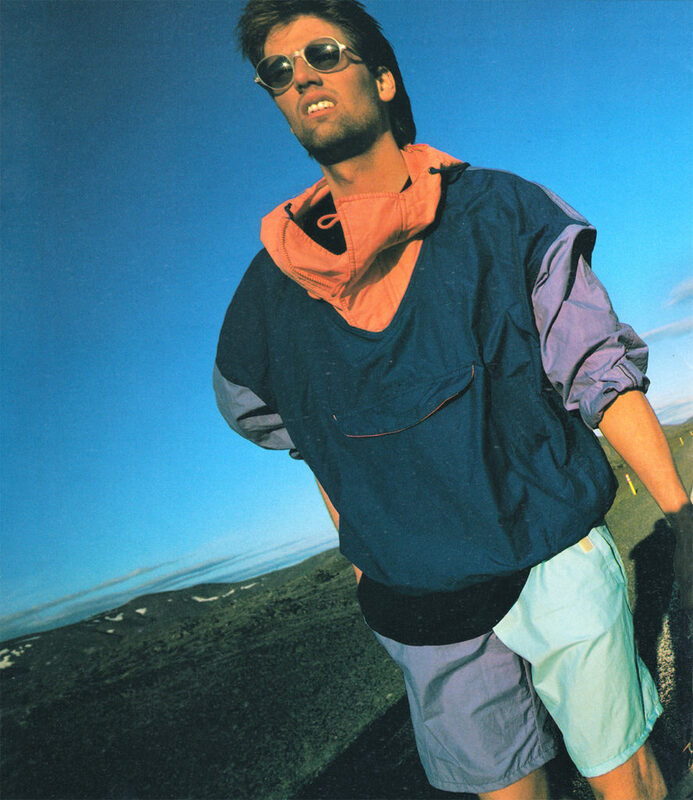 At the time, we were making progress in fashion and manufacturing in Iceland, and we were full of energy, optimism, and confidence,” Jan says. …Although Jan has clearly been busy over the decades, he has always made time to offer his tailoring services to select people. In his younger years, he tailored clothes for aristocrats and grand dames in the United Kingdom, and that didn’t change when he moved to Iceland. Former president Vigdís Finnbogadóttir enjoyed few things more than to sport comfortable clothes by Don Cano and Jan also worked as a tailor for former president Ólafur Ragnar Grímsson. In recent years, Jan has been producing clothes under the brand Jan Davidsson, which he runs with his daughter Freyja Andrea Davidsson. The clothes, which include thick sweaters and robust fur jackets, are obviously designed with great love and attention to detail. 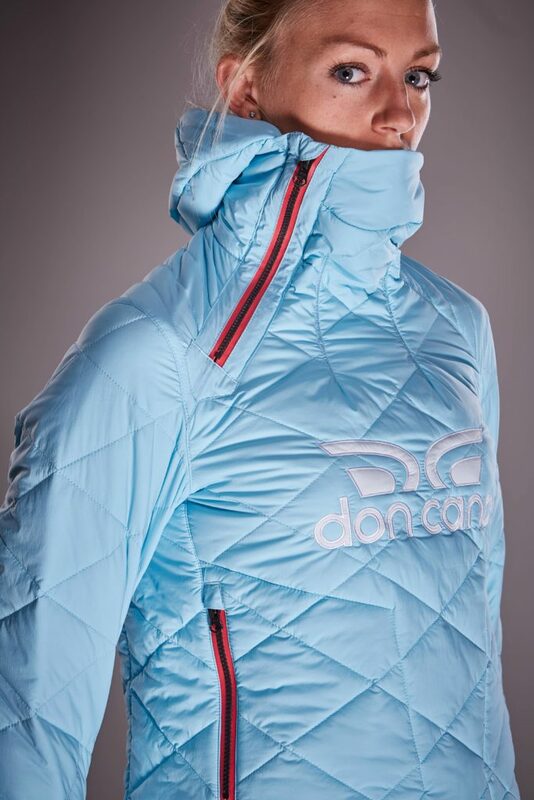 Jan says the new Don Cano line will be produced in Lithuania, but it will only be marketed in Iceland to start with. “It’s clear that the brand still has some diehard fans, as I sense a great deal of interest. Still, I’m going to start as small as I can and I’ll probably make a deal with a single store to begin with,” Jan says, noting that his jackets will be unisex, or gender-neutral; they are not being designed with a specific gender or age in mind.